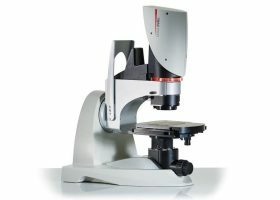 The Leica DVM6 digital microscope is fast, reliable and easy to use for every user. 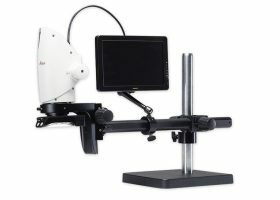 It is the perfect solution that combines outstanding optics, intuitive operation and smart software to save you time. 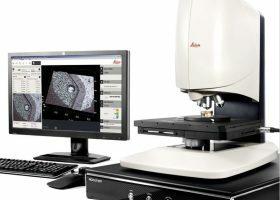 The Leica DMS1000 with coded zoom optics can be used as stand-alone or connected to a computer offering accurate 2D-measurements by using Leica Application Suite (LAS) software. 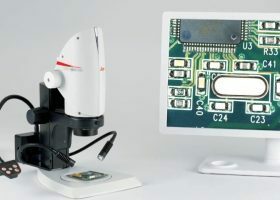 Digital microscope system with integrated high-end optics and high-performance digital camera, complete with LED ringlight and swing-arm system. Optimized for digital inspection and documentation.